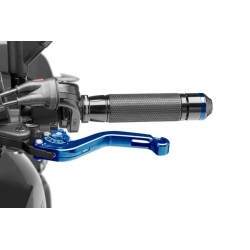 PUIG Pro Frame Sliders with a compact design are perfect to save your motorbike CB500F or CB500X. 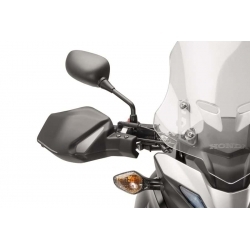 Made with a material highly resistant to the blows that protect your motorbike from intermediate and light falls. Price for a pair. 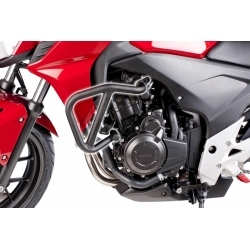 Puig sliders for CBR500R from 2013 to 2015. Robust protection and aero design. 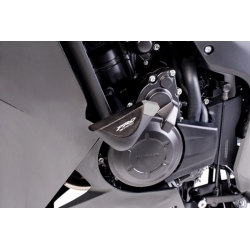 Engine crash pads for CBR500R from 2013 to 2015 by Puig. 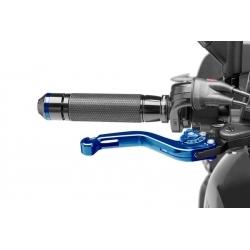 Puig high-tech lever with ergonomic design for CB500F, CB500X or CBR500R. 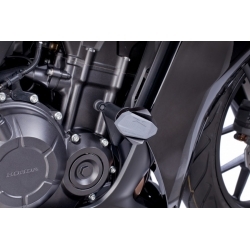 Adjustment knob on 6 positions. Lever and wheel colors to choose. Necessary bracket included in the price.